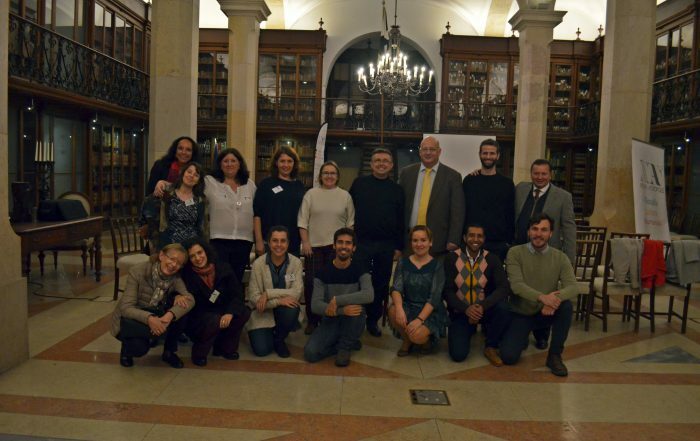 The Lisbon and Oeiras-Cascais centers celebrated World Philosophy Day 2018 with a commemorative event at Lisbon City Hall, this year on ‘Philosophy and Volunteering’. 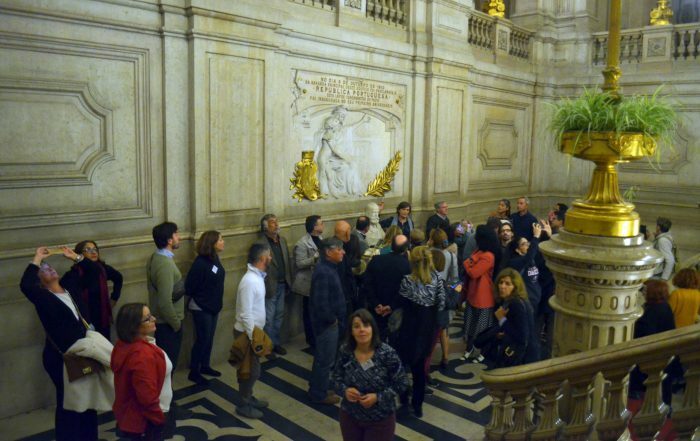 The event, carried out with the institutional support of the UNESCO National Commission, began with a Town Hall guided tour by Dr. Maria Louro. “The importance of Philosophy”, by Anna Ormeche, from the UNESCO National Commission in Portugal. “New Acropolis as volunteering”, by José Carlos Fernández, writer, researcher and director of New Acropolis Portugal. “Volunteering as natural vocation of the human being. From Euergetism to ubuntu” by Paulo Alexandre Loução, writer, researcher from the Hermes International Institute.